He was both the director and producer for Armageddon, Pearl Harbor, The Island, Transformers, Transformers: Revenge of the Fallen, and Transformers: Dark of the Moon. Besides that Bay has directed Bad Boys & Bad Boys II, The Bock, Pearl Harbor, and The Island. 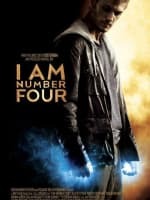 In addition, Michael Bay has also produced The Texas Chainsaw Massacre, The Amityville Horror, The Unborn, 2009's Friday the 13th, Horsemen, 2010's A Nightmare on Elm Street, and I Am Number Four. 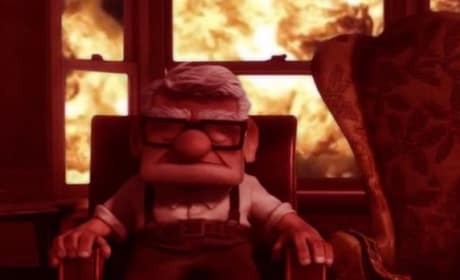 What If Michael Bay Directed Up? Watch Now! 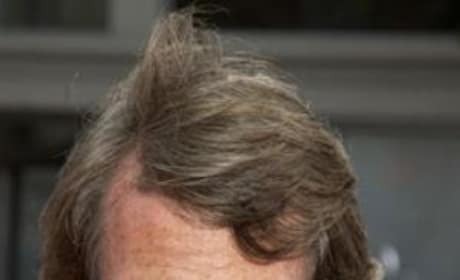 Michael Bay directing Pixar's Up? It could have happened, just watch this Up trailer as directed by Michael Bay! 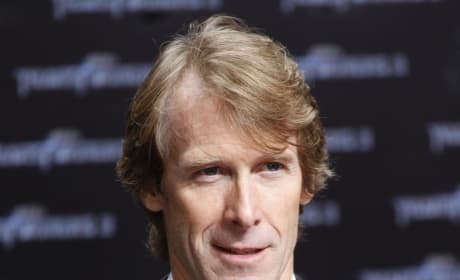 Transformers creator Michael Bay looks like he will be passing the baton on Transformers 5. Bay said in a recent interview that he wants to focus on things other than Transformers movies. Michael Bay is reporting that Transformers: Age of Extinction has completed filming! 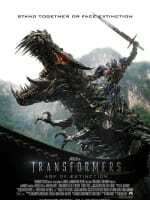 Bay also said that he hopes to have a Transformers: Age of Extinction trailer to air during the Super Bowl. 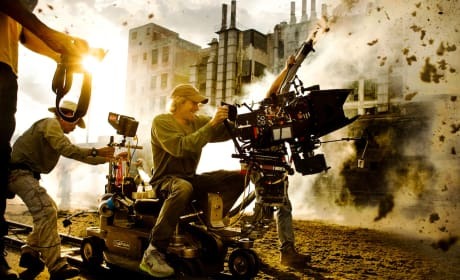 Michael Bay posted quite an explosive picture from the set of Transformers: Age of Extinction. Bay is hard at work on the fourth Transformers film, this one starring Mark Wahlberg. 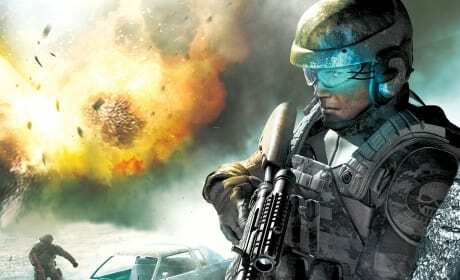 Michael Bay is developing an adaptation of the video game Ghost Recon. Bay may also direct the film. 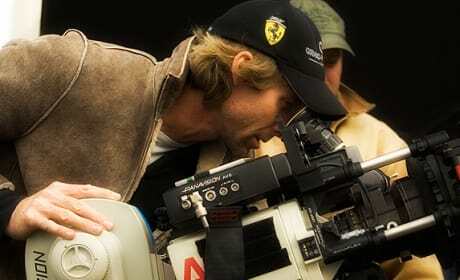 Michael Bay does not apologize for Armageddon. He says that his words were taken out of context. 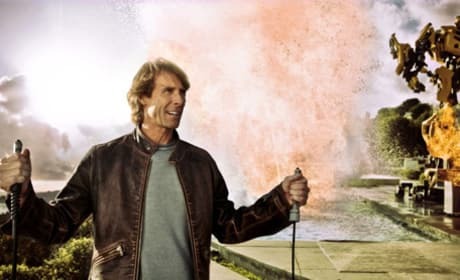 Michael Bay: "I Will Apologize for Armageddon"
Michael Bay recently apologized to a Miami Herald reporter for Armageddon. He blames the short production schedule for the film's flaws. Megan Fox will play April O'Neil in Michael Bay's Ninja Turtles Movie. The two had a falling out after their work together on Transformers. Bay sets the record straight on the 3D performance in his latest robo-epic, smacking down rumors that things weren't looking so good. Michael Bay Ditches the Twins, Says Transformers 3 Will Be "Final Crescendo"
Sam Witwicky to become a man, too. 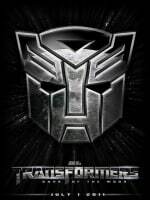 Transformers 3 Update From Michael Bay Himself! Words from Michael Bay's official website.